In an era of increasing urbanization, farmers and ranchers are finding people still love the outdoors and the nostalgia of country living. They are turning to agritourism, by hosting weddings and wedding receptions in their barns and in their fields. Brides and grooms are opting to marry beneath the majestic oak trees. 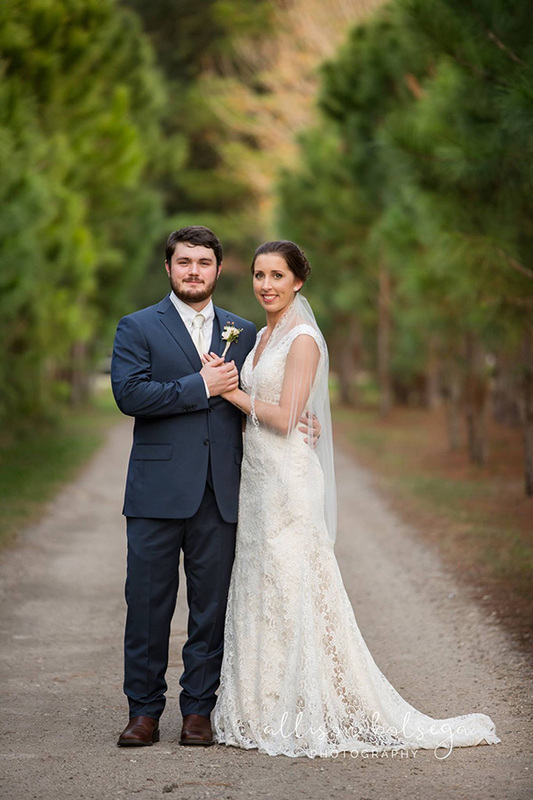 Beautiful settings nestled among lakes, pine trees and ‘Old Florida’ settings.